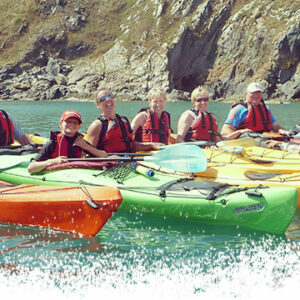 Our carefully chosen team, made up from some of the UK’s most experienced Sea Kayak coaches will help you take your paddling to the next level. 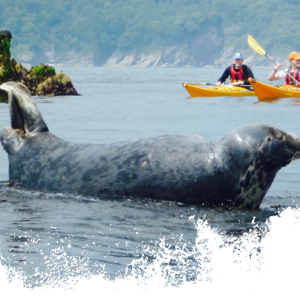 With a world class coastline for Sea Kayaking on our doorstep, and waterfront classroom and changing facilities, we have the ultimate environment to enable you to develop your skills and knowledge whilst enjoying spectacular scenery and wildlife. 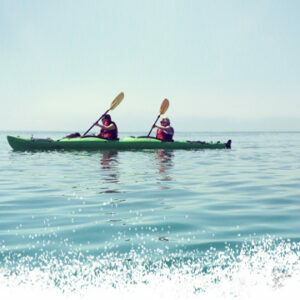 To ensure you get lots of personal attention and coaching we have a maximum instructor/client ratio of 1:6. 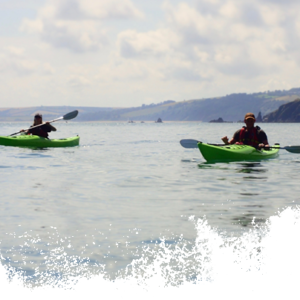 Our friendly welcoming instructors are full of passion and enthusiasm for Sea Kayaking and they will help you get the most from your paddling in a relaxed supportive environment. 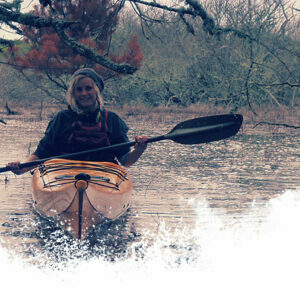 For those looking for an internationally recognised professional award we also run a range of British Canoeing (Link to British Canoeing here) training and assessment qualifications. For those looking for to get a personal paddling and leadership qualification we also run a number of British Canoeing star awards.